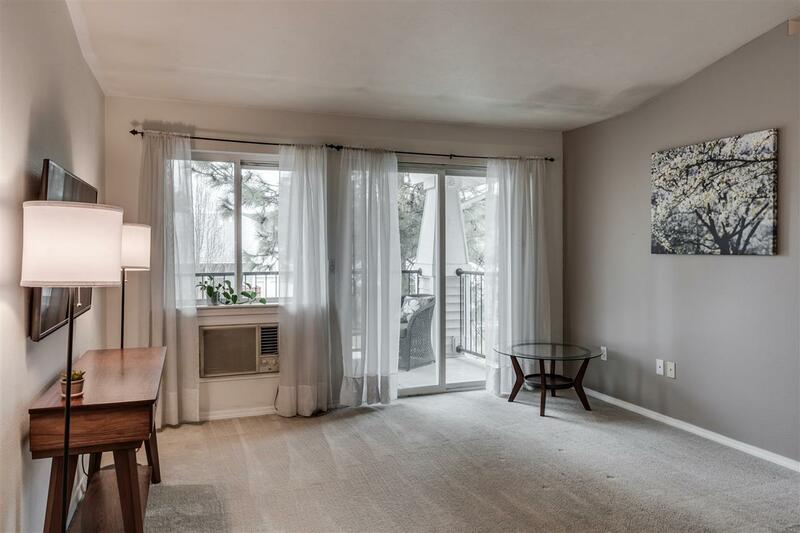 This second level condo in the heart of the valley is move in ready come with an open dining room, kitchen, family room that leads out to the patio. 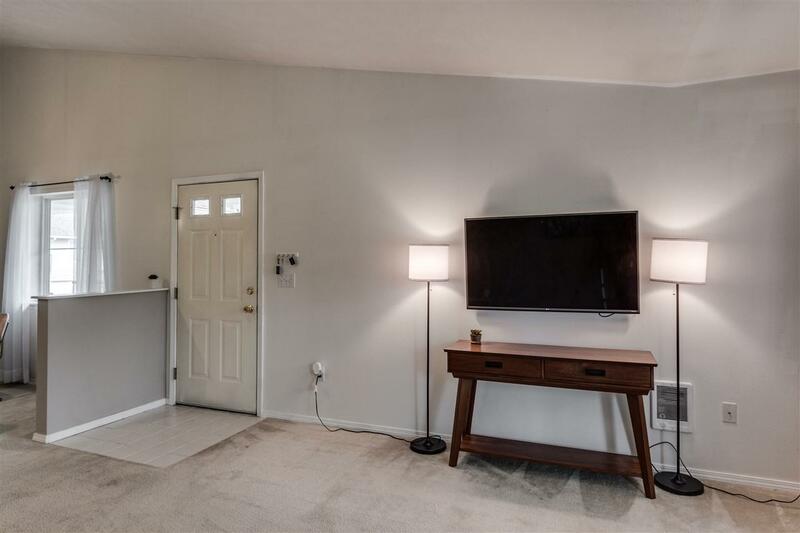 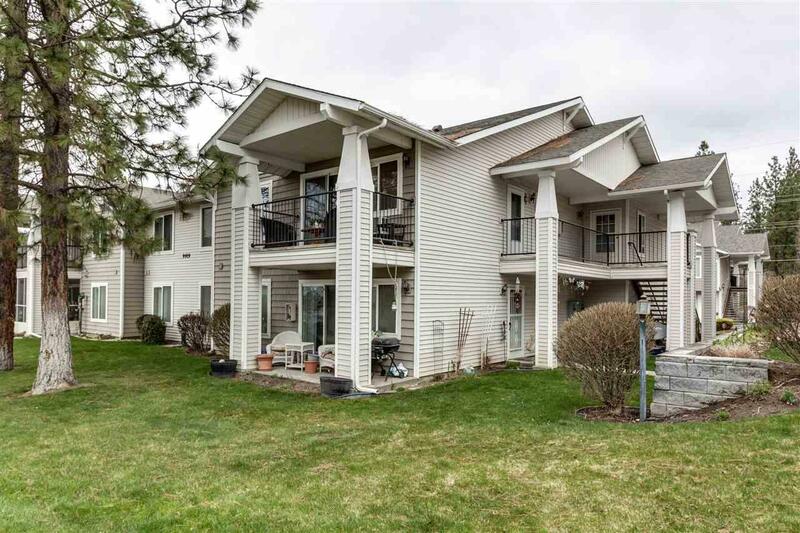 This condo includes two bedrooms (one of the bedrooms has a walk in closet), 1 full bathroom, in unit laundry and a 1 car garage that has enough room for a car and storage. 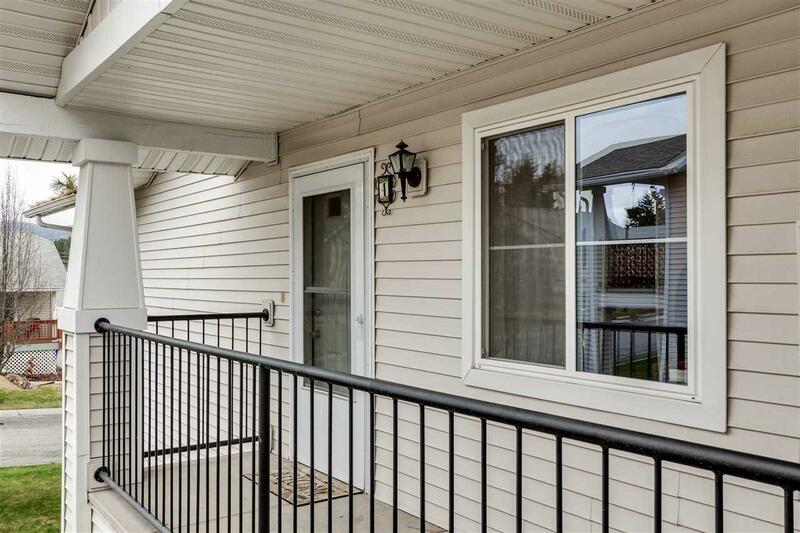 Just 15 minutes from downtown and minutes from nature.